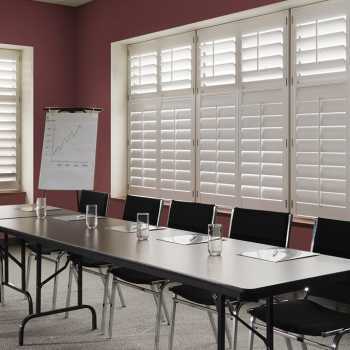 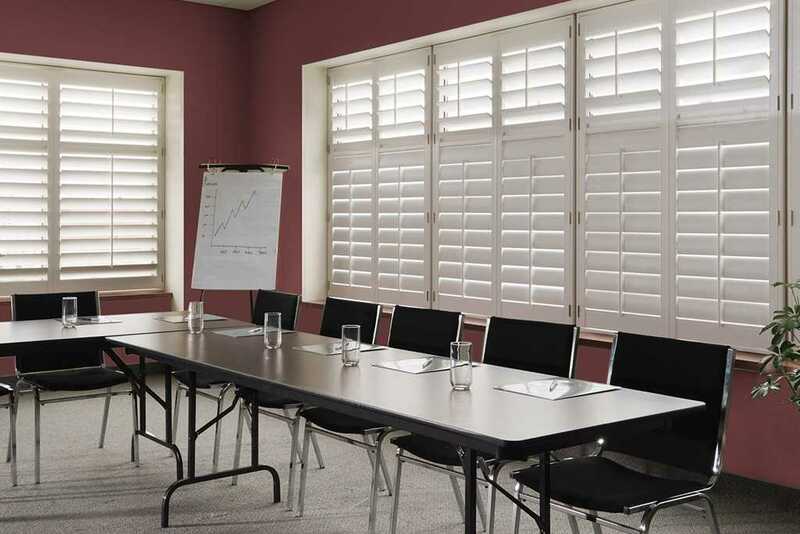 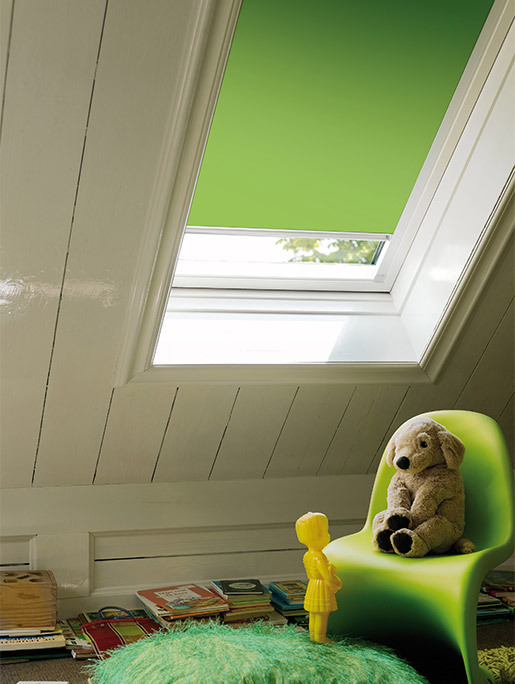 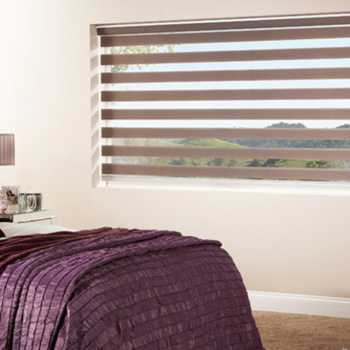 At Denton Blinds we are a leading supplier of blinds for Market Harborough. 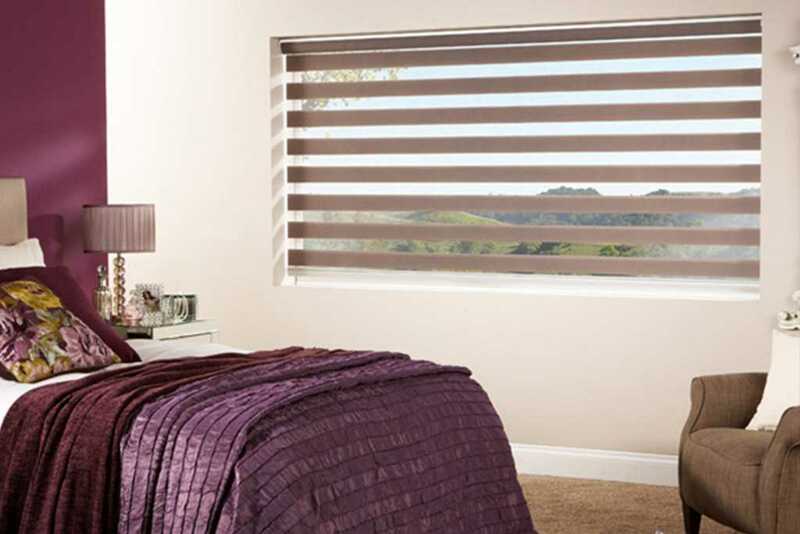 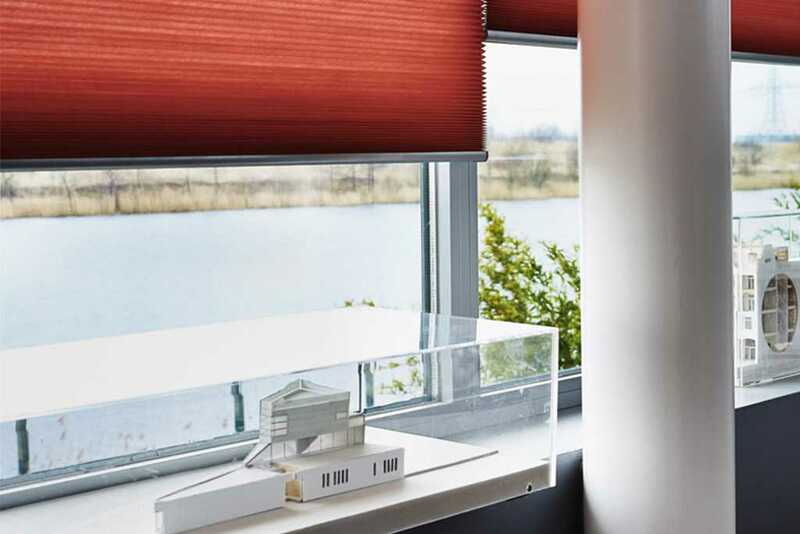 At Denton Blinds we are a leading supplier of blinds for Market Harborough, helping you to enhance your home with a stunning multitude of choices. 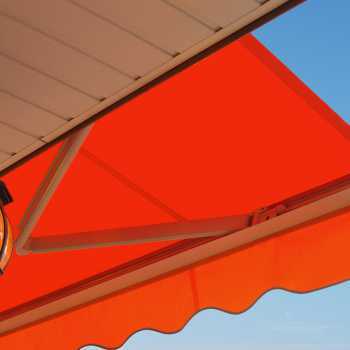 In addition to our blinds collection, we also provide awnings and canopies for your home to give you a shaded area to enjoy in your garden. 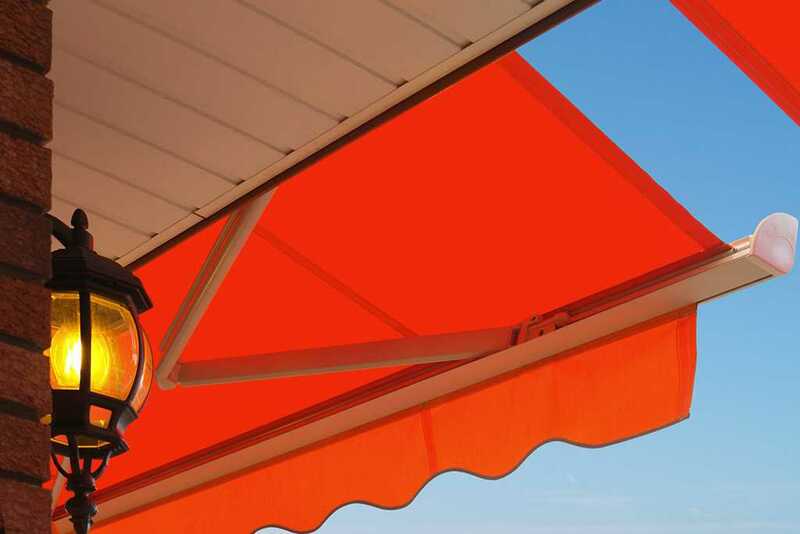 Sourced from the leading manufacturers, we provide awnings and canopies which are not only stylish but which also offer perfect functionality. 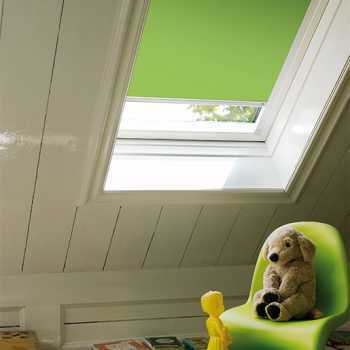 Contact us today and we can arrange a free home visit and measuring service – wherever you are in Market Harborough. 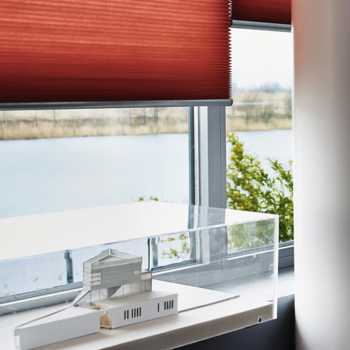 Our team are always happy to offer advice and provide more information on our fantastic range of blinds, awnings and canopies.